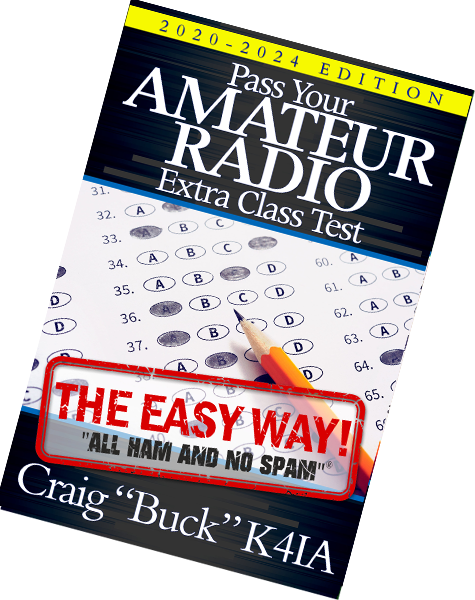 Get your amateur radio license or upgrade your current license "The Easy Way" with this popular series from author Craig "Buck" K4IA. 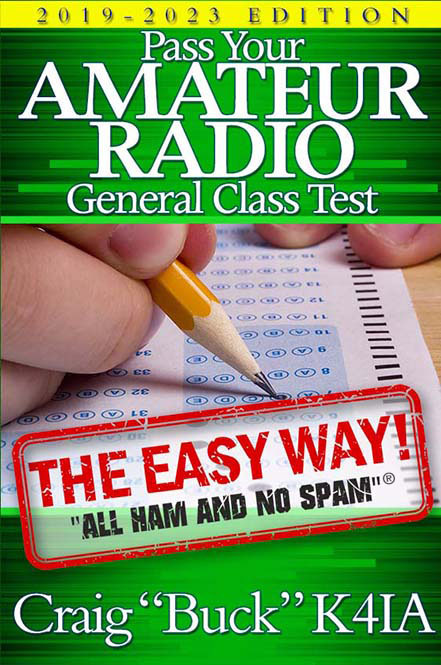 Quickly pass the FCC exams! 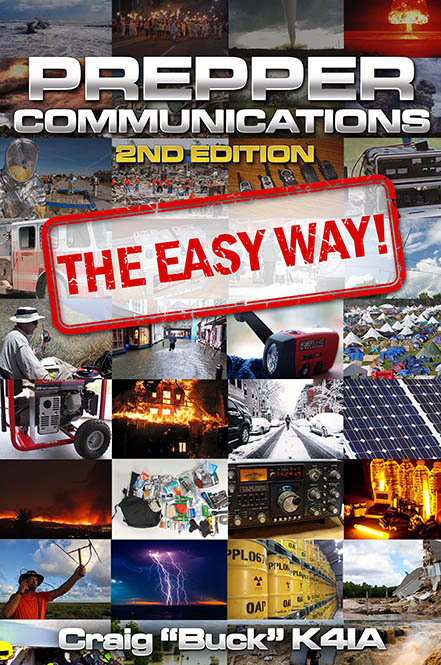 This guide covers everything you need to know to get on the High Frequency bands and work the world. 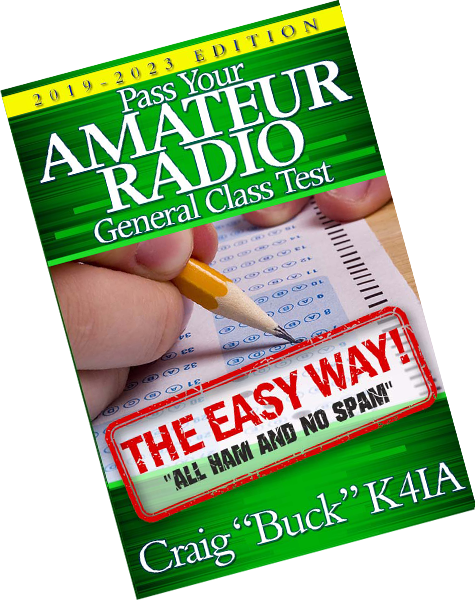 Craig "Buck" K4IA shows you how to do it "The Easy Way!" 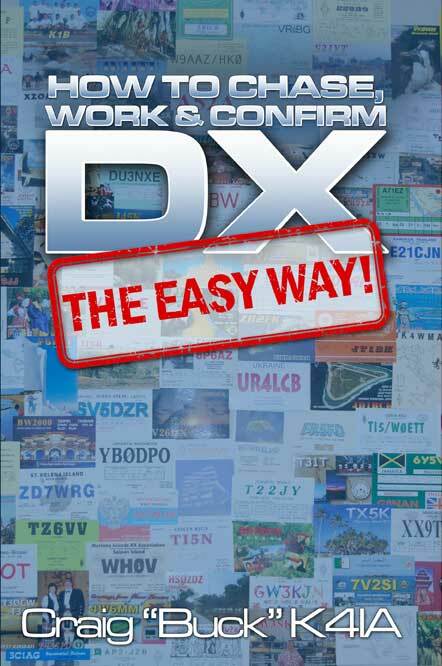 Everything a radio operator needs to know about "The Easy Way" to chase, work, and confirm DX. 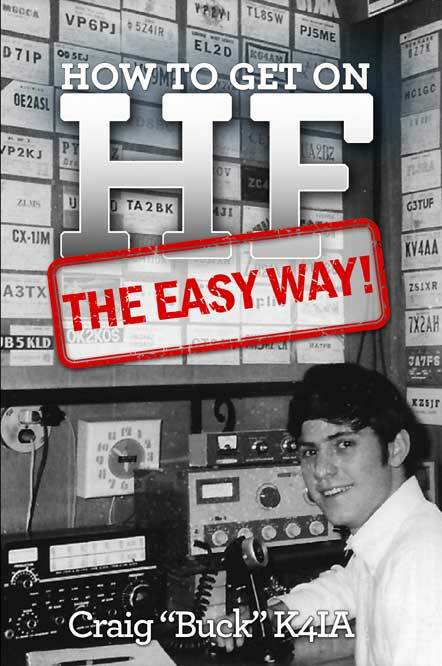 Craig "Buck" K4IA unlocks the secrets to this exciting part of amateur radio. 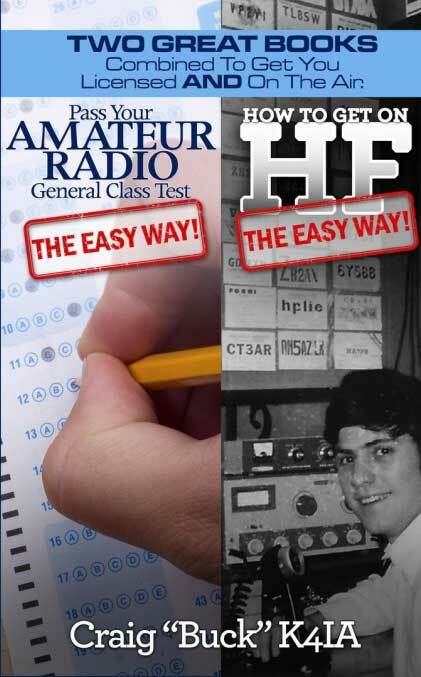 Get your ham radio license, upgrade your license, or learn to work HF and DX 'The Easy Way!' 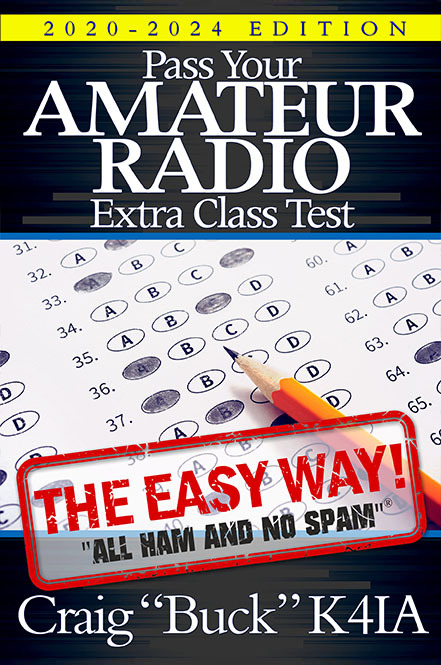 All the ham radio test questions are organized in a simple and logical format that makes getting your ham radio license or upgrading to the next level fast and easy. 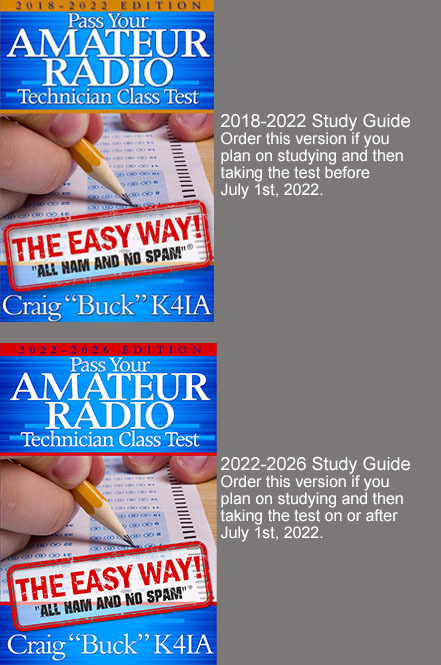 All of our books are sold through Amazon.com and are available in paperback or as a Kindle eBook. 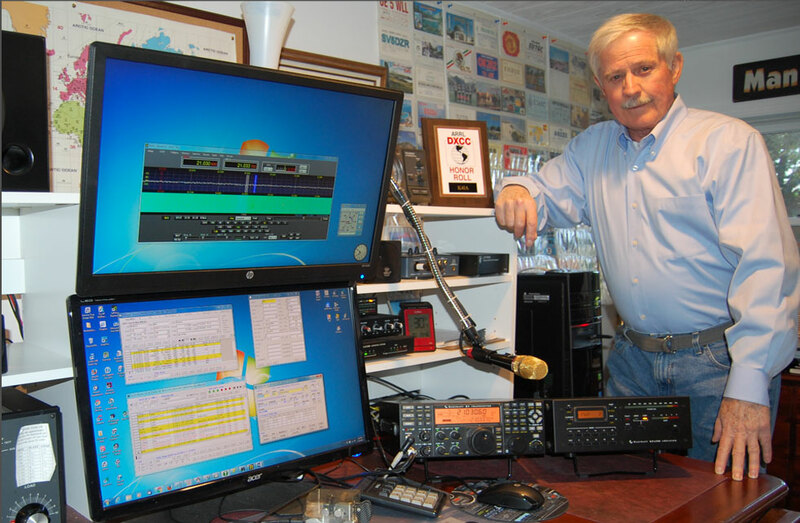 We're active on social media about everything amateur radio related.